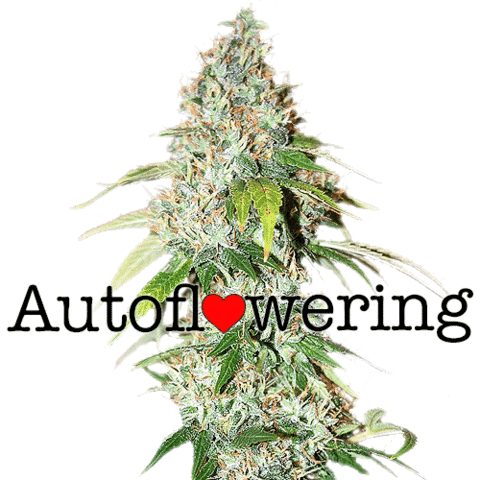 We offer a selection of the very best autoflowering seeds, each guaranteed to germinate and produce strong, stable female-only plants, capable of flowering regardless of the number of hours of darkness they receive. 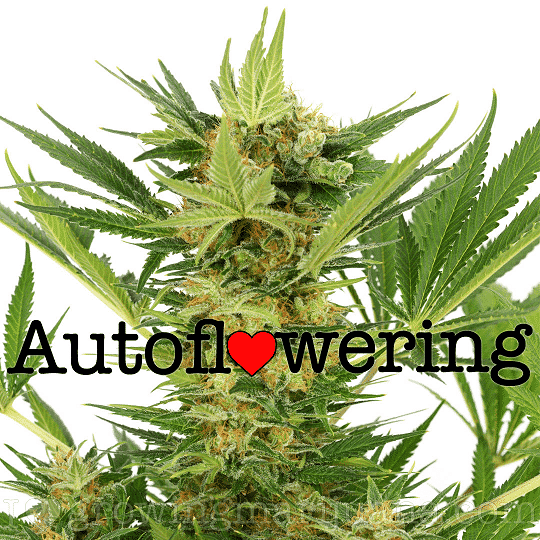 Unlike traditional seeds that require set, regular hours of darkness to flower, bud and mature, autoflowering seeds grow and flower simultaneously, reducing the overall time from germination to harvest to an absolute minimum. 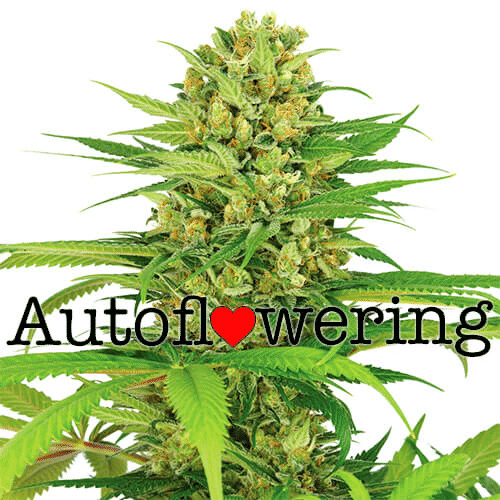 The heaviest yields and best quality buds are achieved during the very height of Summer, when the plant receives as many hours of natural daylight as possible. 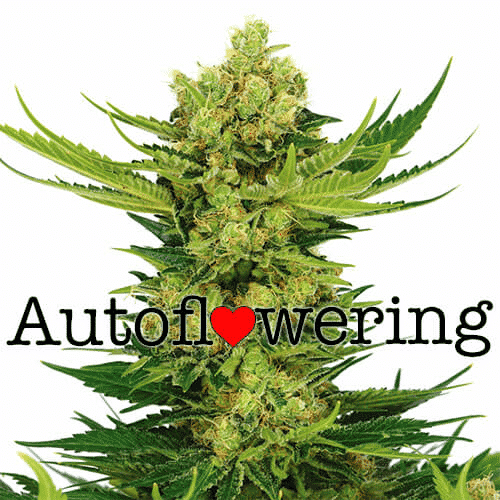 Their ability to flower, even under twenty-four light makes them a perfect outdoor choice. The highest quality genetics ensure discreet, compact plants, capable of quality harvests in the fastest time possible. 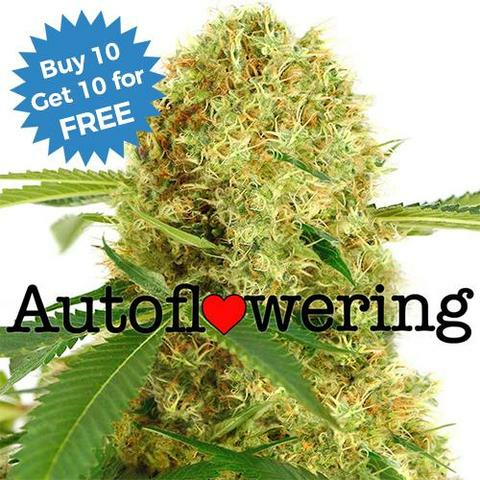 The number #1 choice for ‘guerrilla-growers’ across the USA during the Summer months, with guaranteed delivery and germination assured with every purchase. 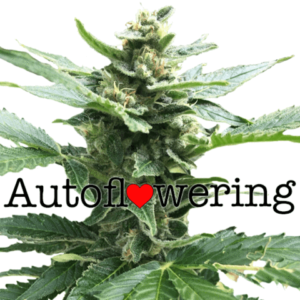 Introducing the latest addition to our recommended marijuana strains, Bubblegum autoflowering seeds are an easy to grow hybrid containing equal amounts of both Indica and Sativa genes. 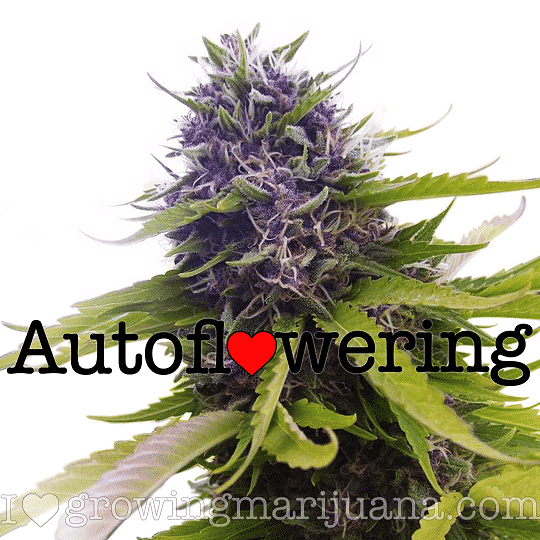 As you would expect from a Girl Scout Cookie variety, the buds are dense and covered in resin. 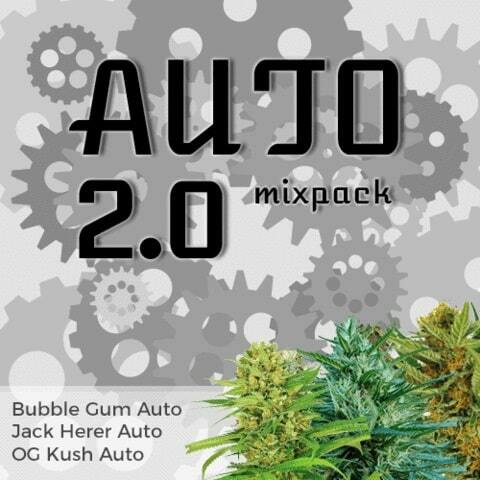 THC levels are high at 21% providing a fast, hard-hitting, but euphoric high that leaves the user very relaxed and uplifted. 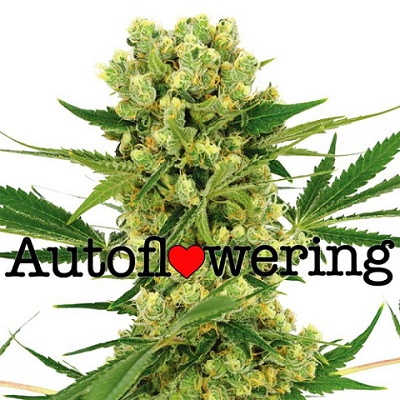 The wait for an automatic version of the best selling Robert Bergman creation is finally over in 2019 with the release of Gold Leaf Autoflower seeds. 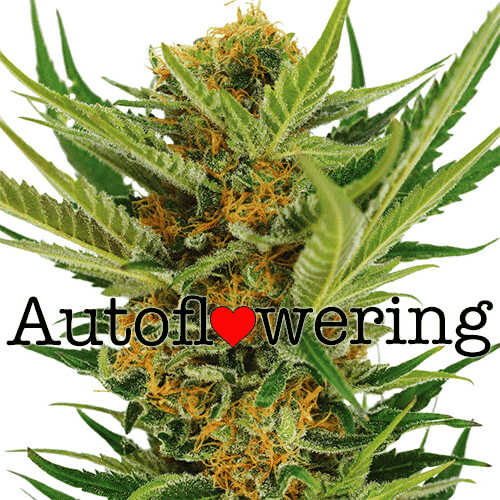 A complex strain, Gorilla Glue Autoflower seeds are comprised of three different varieties blended together; Sour Dubb, Chem’s Sister and Chocolate Diesel. 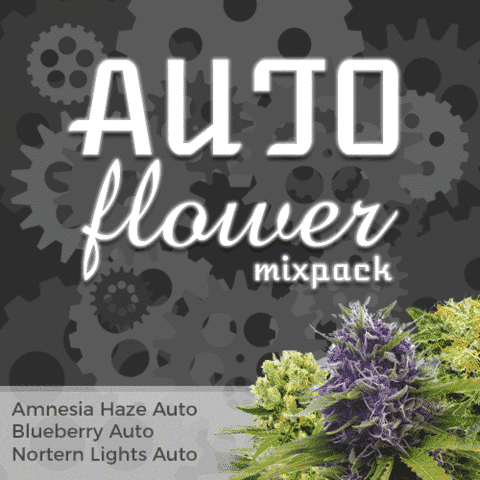 Northern Lights auto seeds are the perfect choice for quick indoor crops, discreet outdoor personal plants, or, larger guerrilla grows during the late Spring and throughout the Summer.